This is a quote from Glenn, a participant who graduated from the StepUp Jobs Week Program. Glenn started off the week quiet and skeptical, not knowing what to expect from the week. After opening up, the team discovered that Glenn is a great man of faith. This was reflected throughout his journey with the Jobs Team. 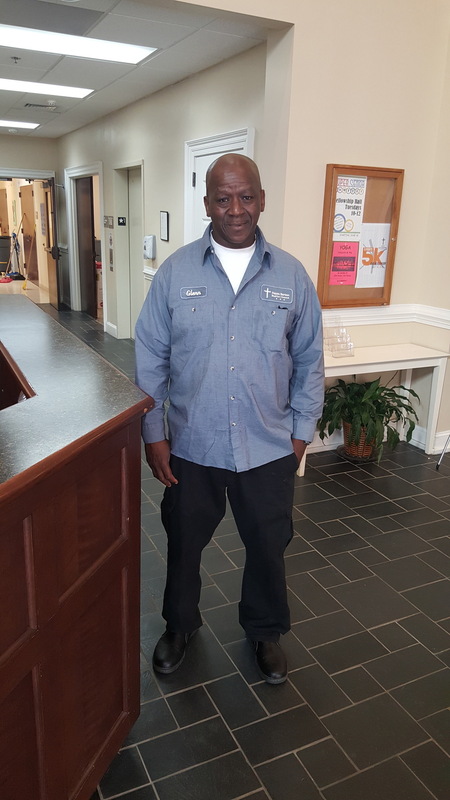 One week after graduating, Glenn began work at Hayes Barton Baptist Church handling the grounds of the campus. Through that door, other opportunities opened for Glenn to move into a beautiful home, as well as, receive a new car. Glenn uses his time to give back to other young men in his community through weekly bible studies. Glenn is a shining example of what determination and faith can do for a person’s life. Glenn says he thanks God everyday for leading him to StepUp. He is going to tell everyone about the Jobs Week Program so other lives can be transformed as his was.